What is RefWorks? 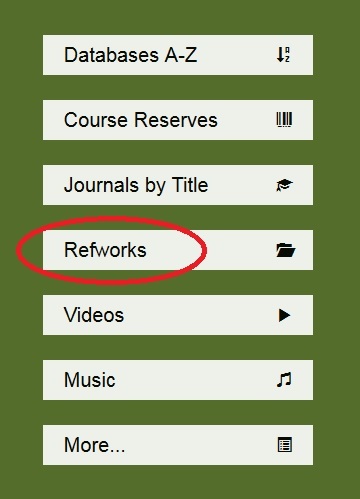 RefWorks is an online research management, writing, and collaboration tool. It is designed to help researchers easily gather, manage, store and share all types of information, as well as generate citations and bibliographies. 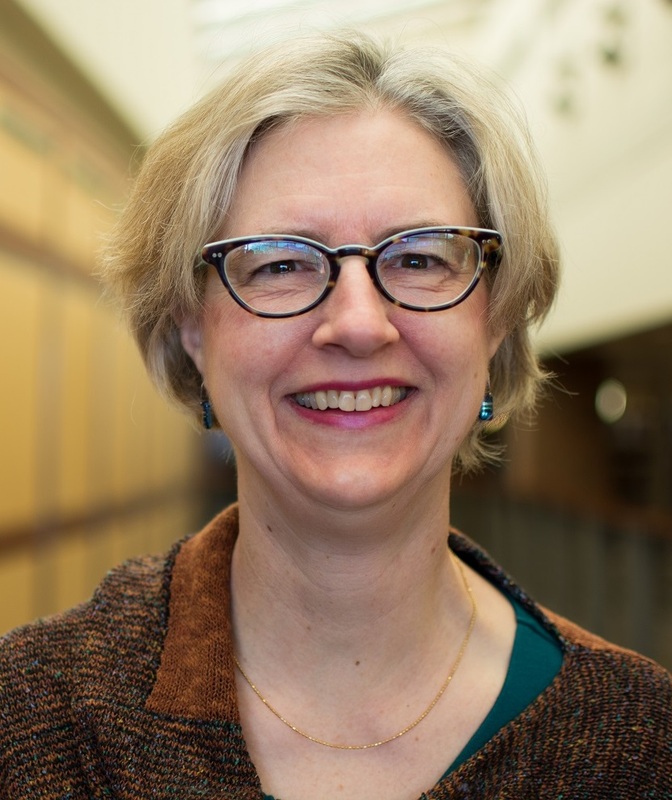 Lindell Library subscribes to it, so it is free to Augsburg faculty, staff, and students. How does RefWorks compare to other citation tools? Similar tools to RefWorks include EndNote, Mendeley, & Zotero. The University of Illinois library has compiled a handy list of comparison features, which you can see here. 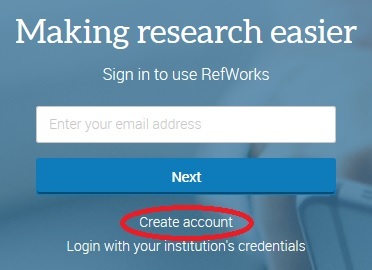 This PDF has step-by-step instructions for setting up a RefWorks Account. Create a folder and start filling it with research! Go to our guide on how to save references to RefWorks for tips and tricks on using this tool — including how to disable the popup blocker that is sometimes a problem.